“Home automation refers to the ability of your home to make its own decisions depending on environment conditions and give you the option to control it from a remote location. 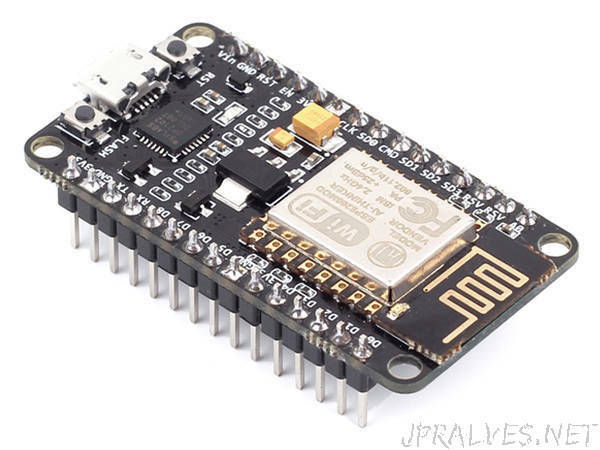 In one of our previous tutorial on the ESP8266 WiFi Module, we examined how NodeMCU or any of the other ESP8266 based boards can be used to build a web server through which all the GPIOs of the board can be controlled over WiFi. Today, we are going to put that web server in use and control home appliances with it.